One of the Boston Marathon bombing suspects was reportedly on the US government’s database of people it believes to be terrorists. The news raises questions of what federal agencies knew, and whether they could have done more to prevent the attack. 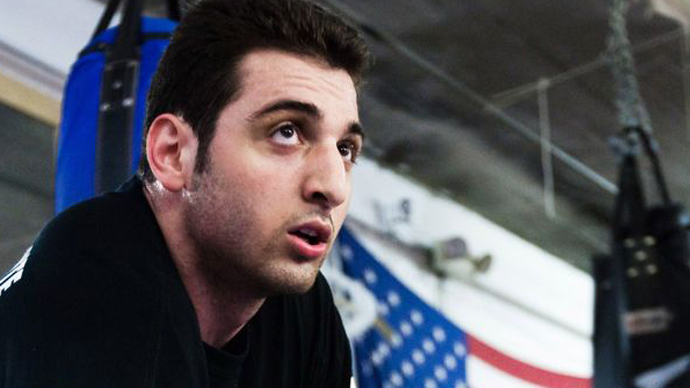 Tamerlan Tsarnaev’s listing in a number of terrorist databases comes as many US politicians question whether a failure to share intelligence was a contributing factor in last week’s deadly bombings. “There still seem to be serious problems with sharing information, including critical investigative information…not only among agencies but also within the same agency in one case,” committee member Sen. Susan Collins (R-ME) said in a statement. During a closed-door briefing on Capitol Hill on Tuesday, Saxby Chambliss (R-GA), the vice chair of the Senate Intelligence Committee, said it did not appear that anyone “dropped the ball.” He did, however, say that he was asking all federal agencies for more information. 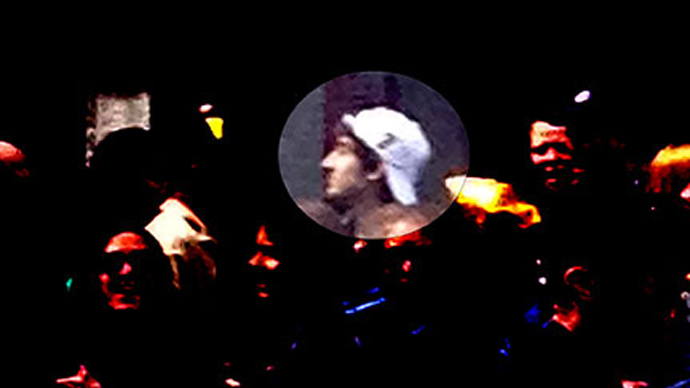 Tsarnaev’s details were entered into the Terrorist Identities Datamart Environment (TIDE) list after the FBI spoke to him in 2011 while investigating a Russian tipoff that he had become a follower of radical Islam. The list is managed by the National Counterterrorism Center (NCTC). The FBI found nothing to suggest he was an active threat, but nevertheless placed his name on the list. 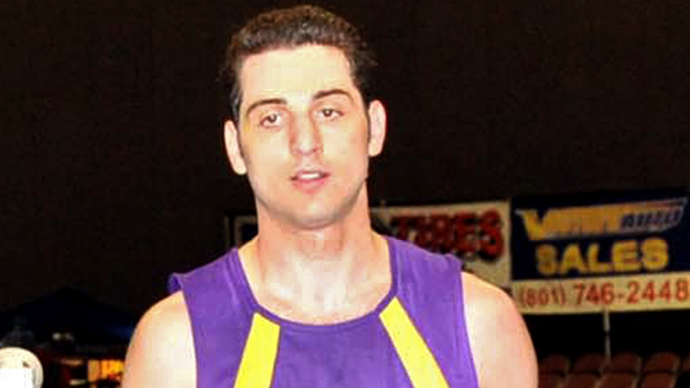 The government agency has not disclosed if it found other information on Tsarnaev. After being put in the TIDE system, Tsarnaev’s name was entered in another database maintained by the Homeland Security Department’s Customs and Border Protection bureau. Tsarnaev was flagged on that database when he left the US for Russia in January 2012, but no alarm was raised. When he returned from Russia six months later, he had been automatically downgraded in the database, as there was no new information requiring that he be placed under further scrutiny. Although government agencies have declined to publicly discuss how the watch list system handled Tsarnaev, Homeland Security Secretary Janet Napolitano disclosed some details during a separate, open hearing on immigration on Capitol Hill. "Yes, the system pinged when he was leaving the United States. By the time he returned, all investigations – the matter had been closed," Napolitano told the Senate Judiciary Committee on Tuesday. 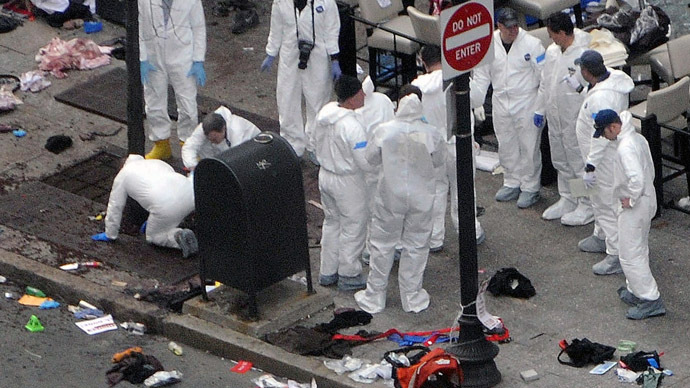 One source also told Reuters that Tsarnaev was listed on the Terrorist Screening Database – a declassified version of the highly classified TIDE, with fewer details about terrorist suspects. The TIDE database is only an archive of information on people who Washington sees as a known, suspected or potential terrorist. Because of its large size, US investigators do not routinely monitor everyone registered on the list, sources close to the investigation told Reuters. 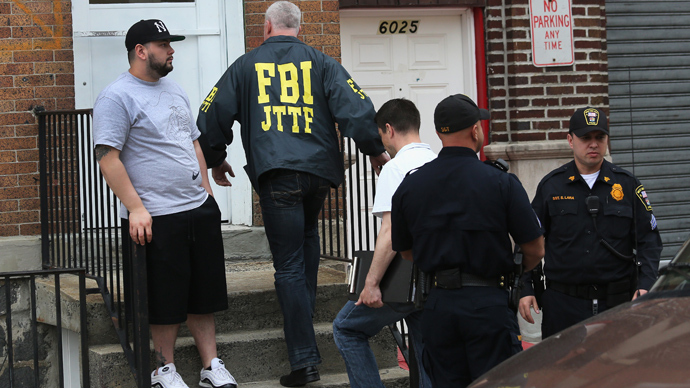 Still, the newest details have led many to criticize the FBI for failing to adequately monitor terror suspects. Republican Senator Lindsey Graham said law enforcement should have kept a closer eye on Tsarnaev after the FBI spoke to him two years ago. The FBI should also have realized last week following the bombings that he was in databases, Graham told reporters. "After the bomb went off, don't you think one of the first things the FBI would do is say, 'Have we interviewed anybody in the Boston area that may fit the profile of doing this?' How could his name not pop up, the older brother? 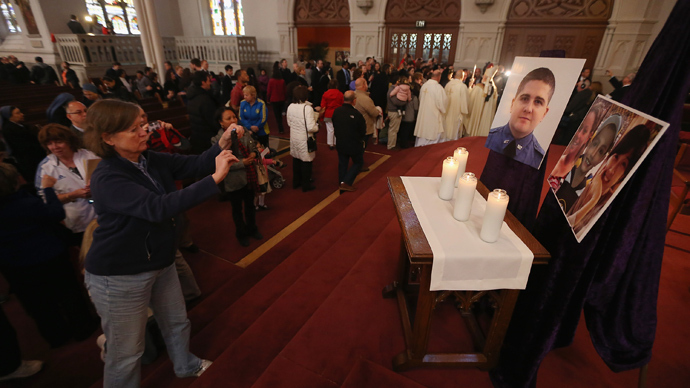 And when you have the photo the whole world is looking at, how could we not match that photo with him already being in the system?" Graham said. Bob Grenier, the former chief of the CIA’s Counterterrorism Center, has stood by the government’s actions. Unless authorities had strong evidence against a suspect, they were not going to put restrictions on people in a free society, he explained. 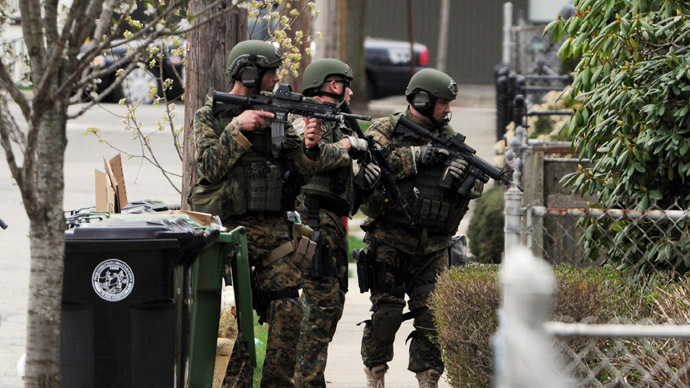 Tsarnaev was killed in a police shootout early Friday, while his younger brother Dzhokhar was captured later that day. Prosecutors said the brothers, who were ethnic Chechens, planted two bombs that exploded near the finish line of the Boston Marathon on April 15. The blasts killed three people and injured more than 200 others.